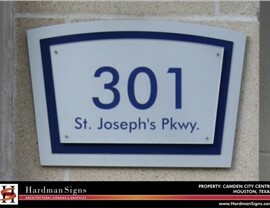 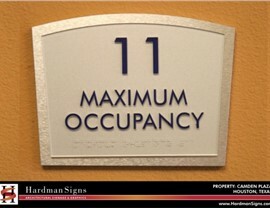 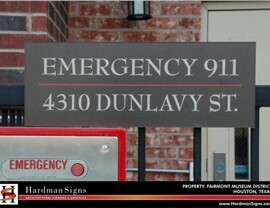 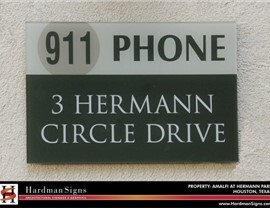 Hardman Signs produces hospital signs for locations across the South and Southwest. 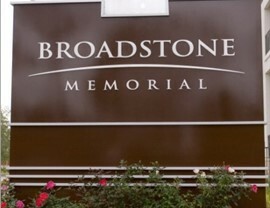 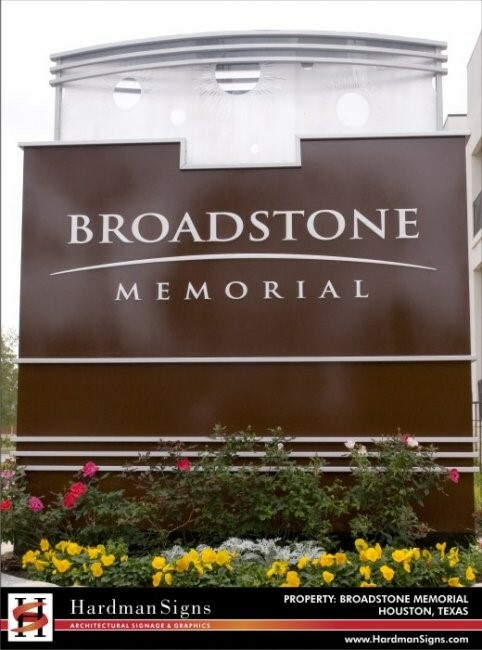 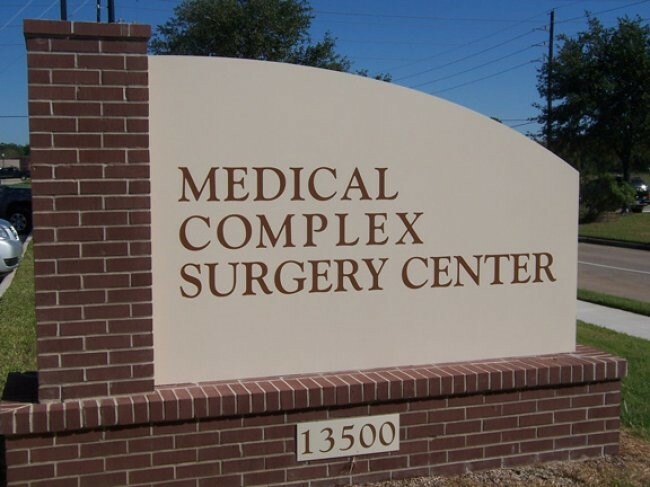 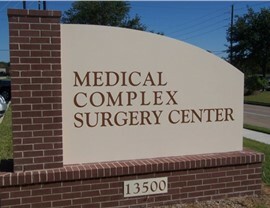 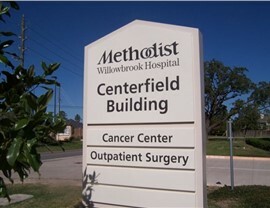 Based in Texas and Georgia, our hospital sign company designs and fabricates electronic message boards/digital graphics, ADA signs, wayfinding signs and a variety of other types of interior and exterior hospital signage and medical signs. 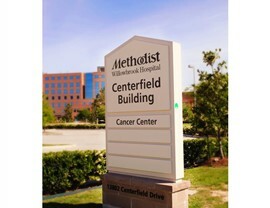 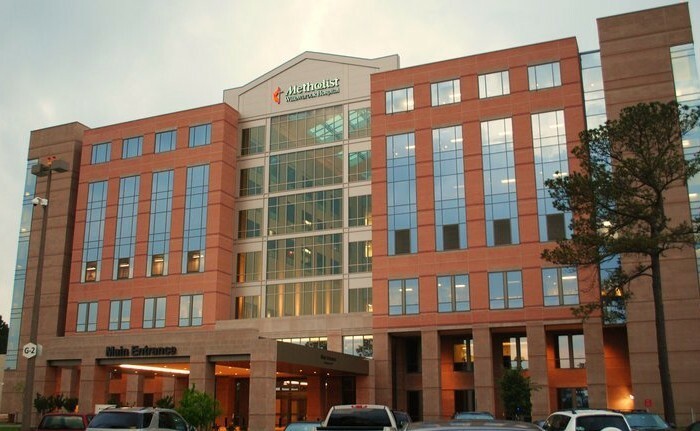 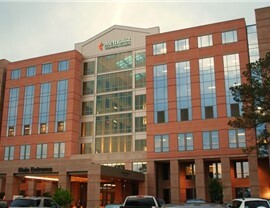 Our years of high-quality service have earned us a reputation as top producers of Houston hospital signs, Austin hospital signs and Atlanta hospital signs. 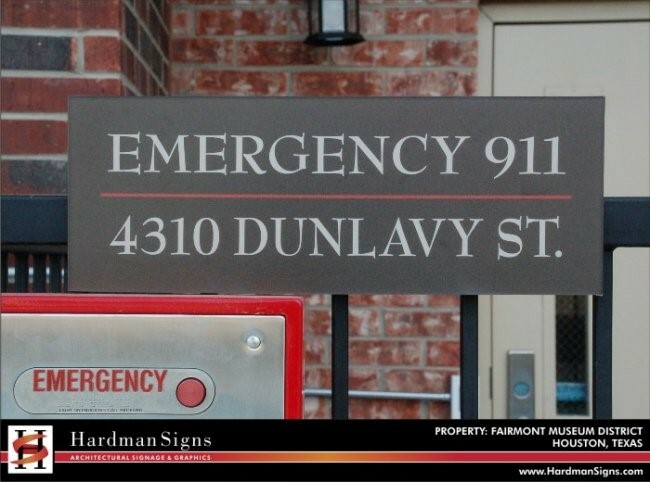 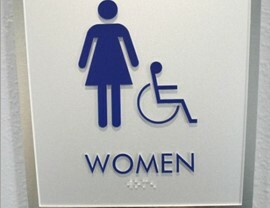 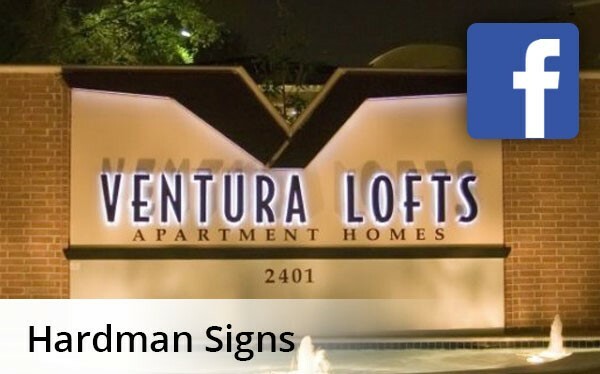 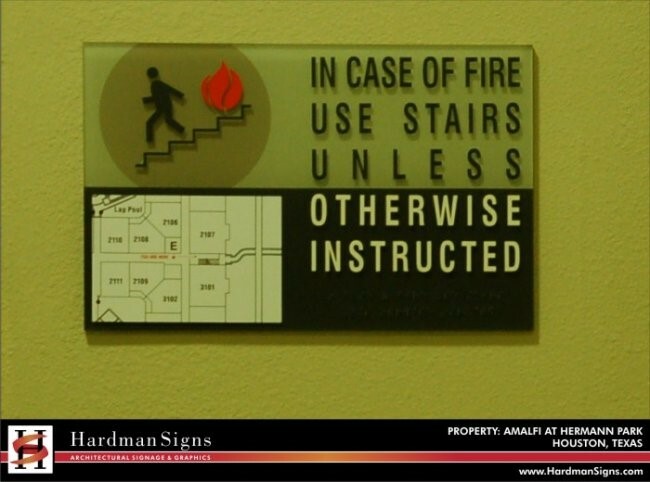 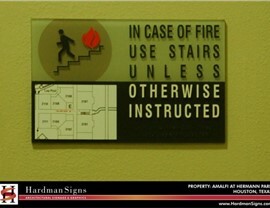 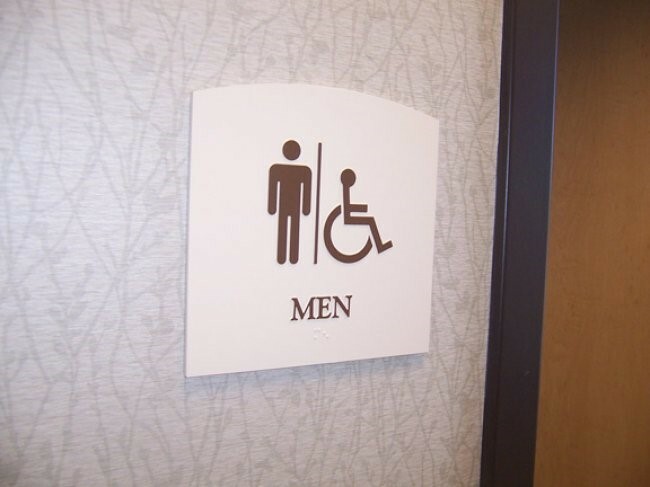 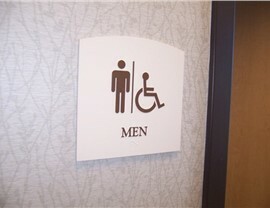 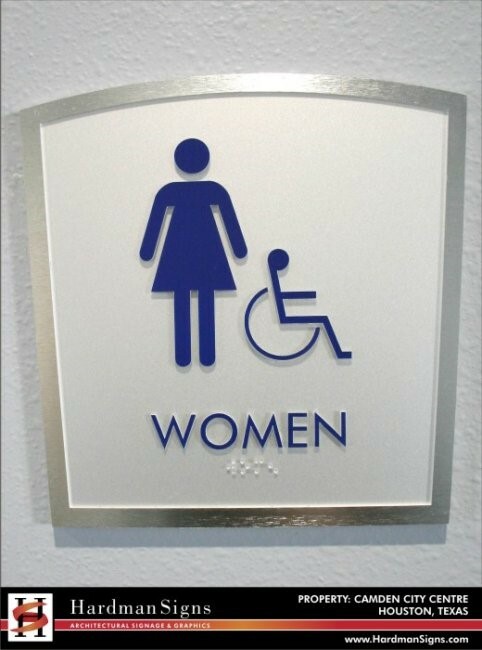 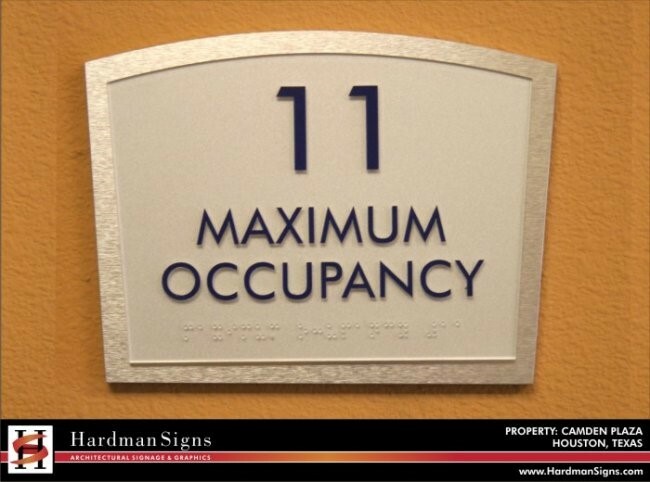 Careful planning ensures that your building is matched with the signs that it needs. 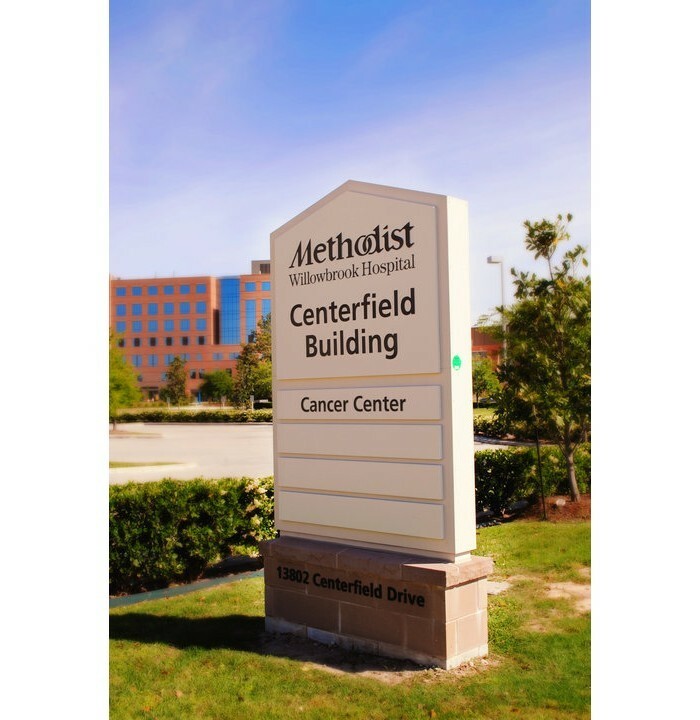 Our hospital signs are conceptualized by our expert design staff and are fabricated by trained Hardman Signs engineers in one of our secure and expansive facilities. 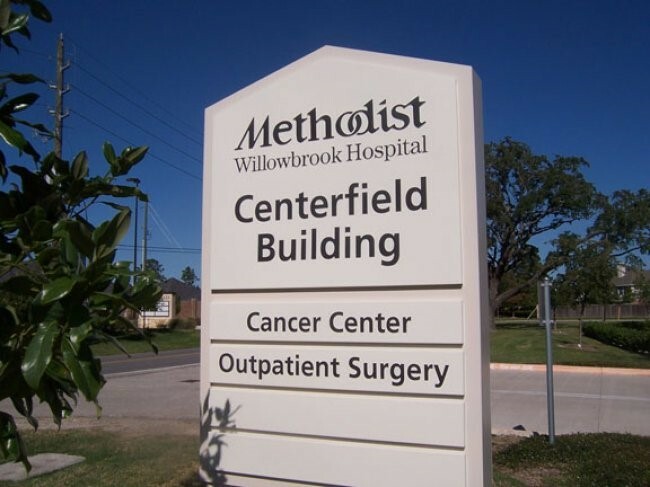 Our hospital sign services don't stop there, though - we employ maintenance technicians ready to provide round-the-clock servicing of your hospital signage and medical signs. 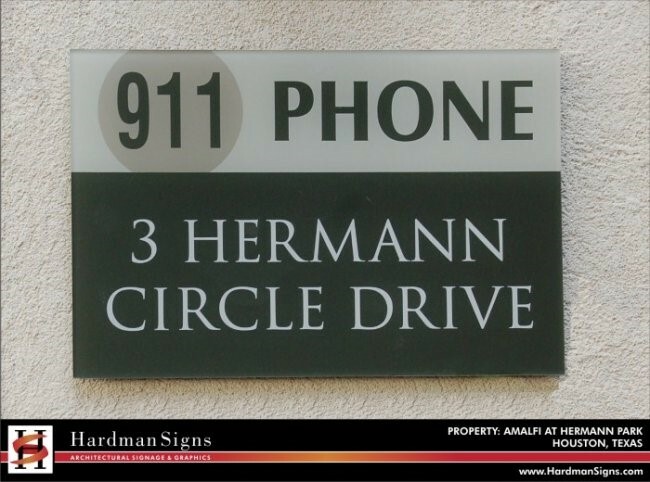 With years of experience and thousands of satisfied customers, Hardman Signs is known for the high quality of our services. 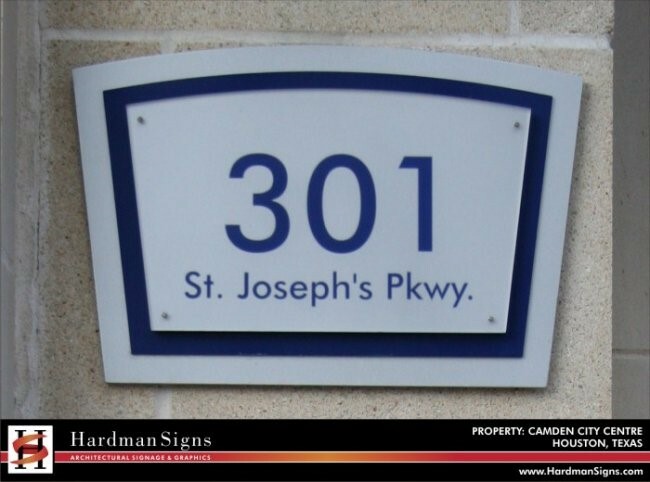 To learn more about our hospital signs, fill out our quick quote form to receive your FREE estimate or call today with your requirements.